Also new from ESGI: – Personalize Your Classroom! 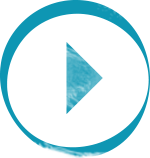 ESGI is the simplest, easiest to use assessment platform for conducting one-on-one assessments for emergent and non-readers. I LOVE ESGI! So quick and easy and the parent communication tools are fabulous! Some tests just give you data. 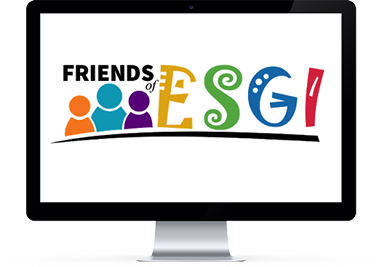 ESGI gives you tools to improve instruction and meet the needs of each child in your classroom. Oh, my ESGI is the BEST! I don’t know how I taught without it for so many years! I wish someone had told me about this years ago. My time is precious and because of ESGI, I am not pulling my hair out when doing assessments. I have saved sooooooo much time and have gotten so much valuable information too. I’m so happy to be able to use ESGI and my new tests with my T.K. students. I know you’ll be happy too. I used ESGI for the first time last spring and love, love, love it. I was finished with report card assessments in one day. ESGI had changed my life and I can't imagine assessing any other way now. ESGI isn’t just about collecting data…it’s about USING the data to change the way you teach! ESGI is about assessment FOR teaching not only assessment OF teaching.